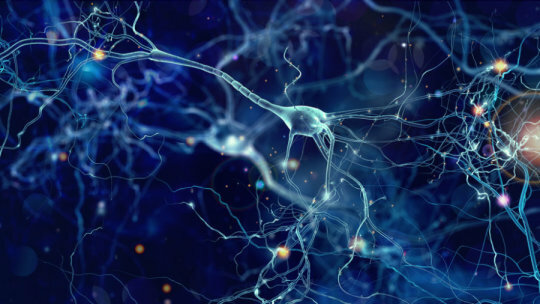 Duke University researchers have shown that neurons seem to be capable of carrying more than one signal at a time. 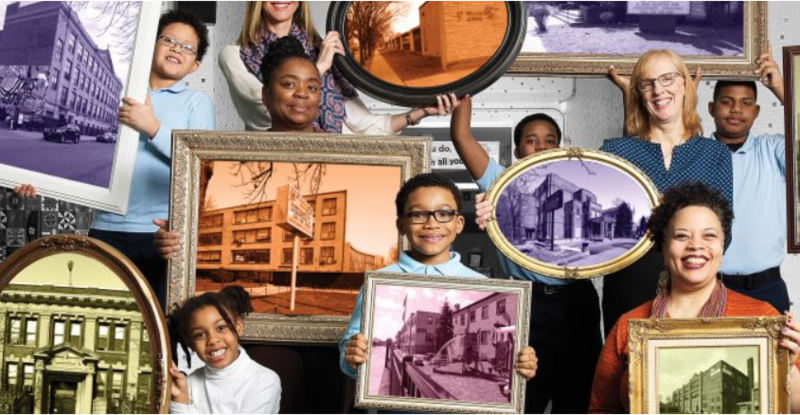 They do this, apparently, in much the same way that telecommunications engineers developed rapid switching between pieces of two different messages. 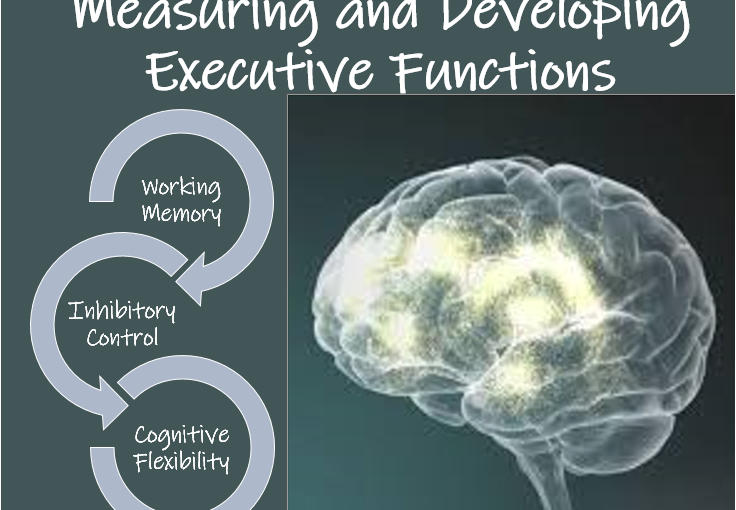 In this webinar, we explore the core executive functions -- working memory, inhibitory control, and cognitive flexibility -- understanding what they are and how they relate to both academic and social and emotional learning. 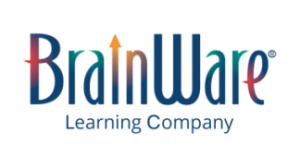 We demonstrate how executive functions can be measured using the Mindprint Cognitive Assessment and how they can be developed using BrainWare SAFARI cognitive training software.